Hyperdocs classroom management is important. 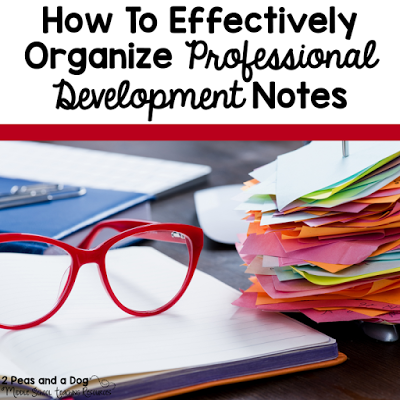 Check out the ideas outlined by Tracy in this blog post. A few weeks ago this blog featured a fantastic article about HyperDocs called Use HyperDocs To Increase Student Engagement written by guest blogger Tracy Enos an 8th Grade teacher from Rhode Island, United States. I met Tracy in the #2ndaryELA Facebook Group where she is an active contributor and freely shares her ideas and passion for teaching. After our initial conversations, I still had many questions for Tracy about how she sets her students up for success in the classroom. She kindly replied to my questions. See our conversation below. Question: Do you still teach formal lessons or are all of your lessons taught via the Playlist or HyperDoc method? Answer: I do not use Playlists and/or HyperDocs for everything. I really depends on what we are doing. I do use Playlists for grammar, writing workshop, and book clubs. I prefer whole class lessons at times as well when I feel like a community experience is helpful. For example, when I teach The Diary of Anne Frank (play, mostly), we act out the play and learn together, but the background information provided before we start will be blended to give the kids the chance to answer their own questions. Generally, I find it helpful to blend when you have [a class with] differences in their levels, abilities and background knowledge. That way students can spend more time working on skills or information that pertains to them – which is why [this method] helpful in writing or grammar instruction. My classes are not leveled at all, so I have students at vastly different abilities. 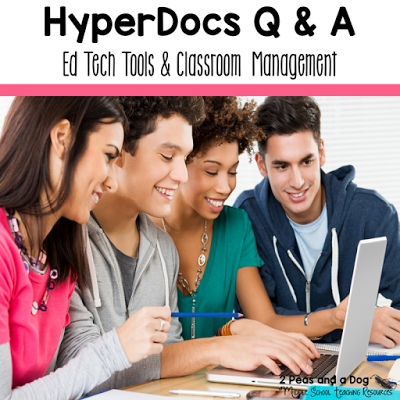 Question: What are the best Ed Tech tools to integrate into Playlists or HyperDocs? I’ve also been having fun experimenting with FlipGrid. Quizziz, Brainrush, and Quizlet are also fun. Actively Learn is great for reading texts. How do you distribute the Playlists or HyperDoc to students? Answer: I distribute the Playlists and/or HyperDocs in Google Classroom. I make a copy for all students so the playlists can be modified or individualized as needed. They are also able to be seen or changed by any collaborating teachers. How do you ensure your students are on task while online? Answer: It’s pretty much the same as any other time. 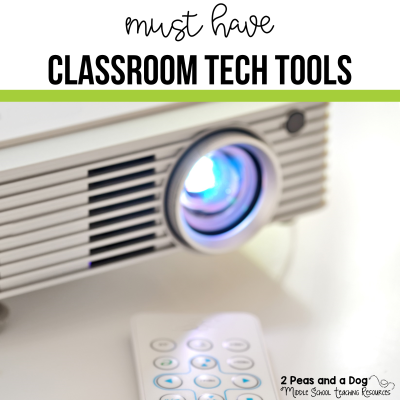 An engaging lesson is probably the best form of classroom management. I strive to offer lots of choice and creative control over what my students do. I want them to be invested. Because the kids are working on individual tasks/ skills/ assignments, I can help them when they do need it. They don’t have to move on to the next step until they feel comfortable. There is no lag or wait time if they finish early. There’s always something to do. I keep a tracking sheet to monitor what step everyone is on. I make it a point to touch-base often. Students must fill out check-in forms during parts of the process. I can also see what they are doing online to offer feedback [due to the collaborative nature of G Suite for Education formally GAFE]. Question: When working with small groups how do you ensure your other students remain on task while online? Answer: It certainly requires relationship and trust. Just like any group work. If my students are interested and engaged in what we are doing, it shows. I have lots of conversation and face-to-face time. I’m constantly checking-in and talk about the importance of time management. The skills I teach are not just ELA related but are about how to learn, research, create, question, manage, organize, plan, etc… If a student is having trouble, we talk about it to find strategies that work. Middle Schoolers also love to collaborate, so that’s a great incentive for productivity. Question: What do you do with students who are still working on step 1 and the rest of the class have moved on significantly? Answer: It would depend on the reason and what we are doing. If it’s a matter of not understanding, maybe they need more explanation. If it’s a matter of refusal to work, maybe a conversation to connect the topic to their life in some way… make it more relevant. If they just need more time, that’s OK. Fortunately, this doesn’t happen often. Since the playlists can be individualized, I may omit certain steps for certain students, or I may change them or have them work on different lessons, etc. The kids can control the pace, up to a point. We generally still have deadlines that they have to meet, but I would certainly try to get to the root of the matter to see what’s going on.